Residents from the Gaza border talk about the daily reality they experience, the meanings and especially the hope. 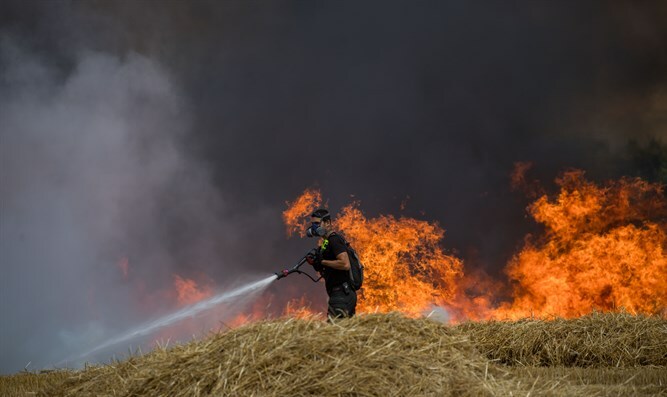 As Israel’s south continues to put out the flames, two residents of the area talk about their lives. In this special episode, Noga Gultz of Kibbutz Mefalsim, and Ori Cohen of Kibbutz Ein Hashlosha, open up on what it’s like to live here, how they cope, and what they wish for their Palestinian neighbors.